low-dose computed tomography (LDCT), which can find lung cancer at its earliest stages. It is the first and only cost-effective test shown to reduce lung cancer deaths. 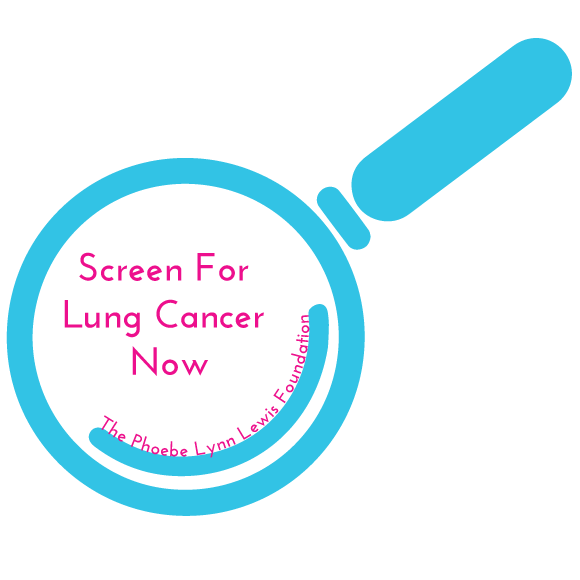 If you qualify, you will need a referral from your doctor in order to be screened.